As one of the most recognized names in gambling, it’s not all that surprising that some excellent William Hill bonus offers are available for players. When you create a new account at William Hill through our special links, you’ll be given some great options for different ways to get value. To take advantage of these offers, all you have to do is sign up through our special link. When you do that, you’ll be able to deposit and have the best possible bonus added to your account. In order to receive this bonus, you’ll have to log into your account and click on the “Claim Bonus” button. Note that none of the bonuses is cashable, and they always expire if the wagering requirements aren’t completed in 7 days. On your first deposit, you can earn a 100% up to £300 match. 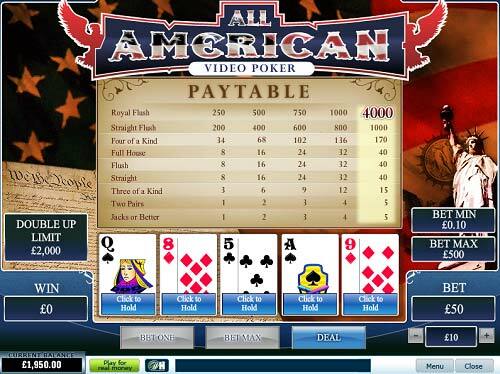 The base wagering requirements on this option are 30 times the bonus and deposit. These requirements are then subject to the game-based contribution percentages detailed above. A minimum deposit of £10 is required to take advantage of this offer. 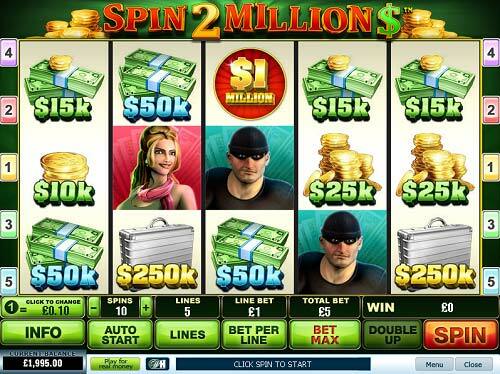 For example, if you deposited £75 for playing slots, you would get a £75 bonus. Your wagering requirements would be 30 times £150 for a total of £4,500. If you were playing for £0.50 spins, then this would take about 15 to 18 hours of play in the average game to complete the play-through requirements. 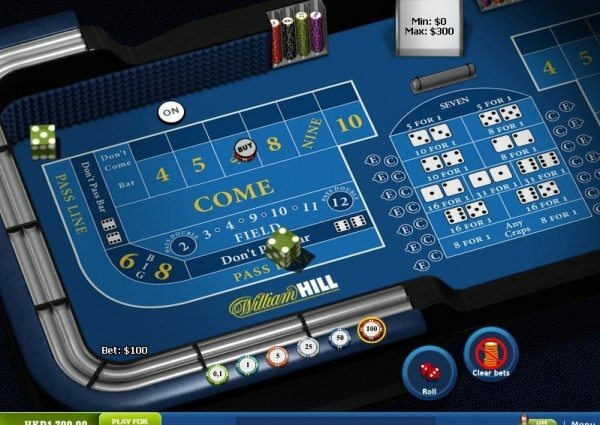 In addition to the bonuses described above, you can also grab a 150% up to £200 bonus when you download the William Hill Casino software and make a deposit from within it. You must have already made your first deposit previously through the website or mobile interface to qualify for the download bonus. The wagering requirements on this offer are the usual 30 x (Deposit + Bonus). So for instance, if you download the casino client and make your deposit for £100, you’ll receive a bonus of £150. Your playthrough obligations would then be (£100 + £150) * 30 = £7,500. 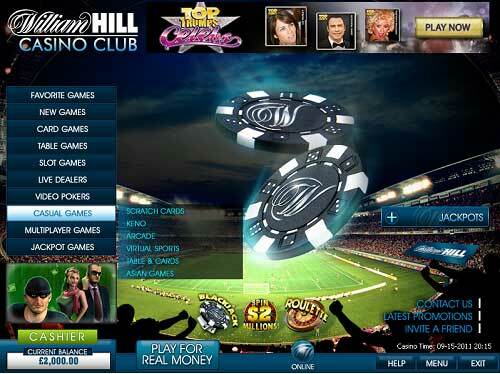 Upon your first transfer to the William Hill Live Casino, you’ll get 100% up to £100 to use in the Live Dealer games. The wagering total demanded is 50 times the sum of your deposit/transfer and bonus. Unlike most normal Will Hill bonuses, you have 14 days to complete the playthrough, and you’re restricted to £500 in winnings. 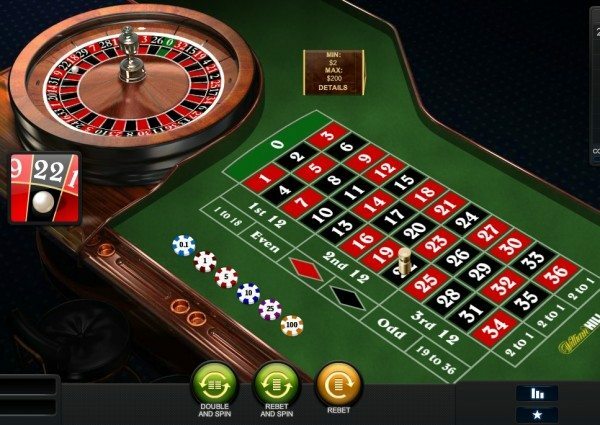 Live Roulette and Live Poker games will count 100% towards clearing the bonus. 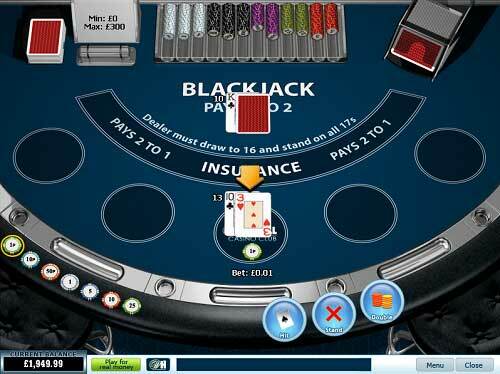 Live Blackjack and Live Baccarat will count for half the amount you bet. Non-Live games won’t contribute at all towards earning this Live Casino bonus.